Fiber Flux: CAL: Show it off! Good morning and a very happy Friday to you! I have been looking forward to this all week...our CAL gallery! Yippee! I received some lovely pictures from several of you and here they are! 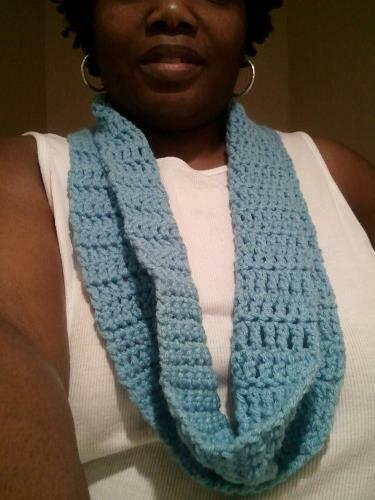 And how about Tawana's blue cowl...I love that Robin's egg blue color don't you? And Kathy's cowl in a gorgeous tangerine! She even added some pretty beads to hers...awesome! 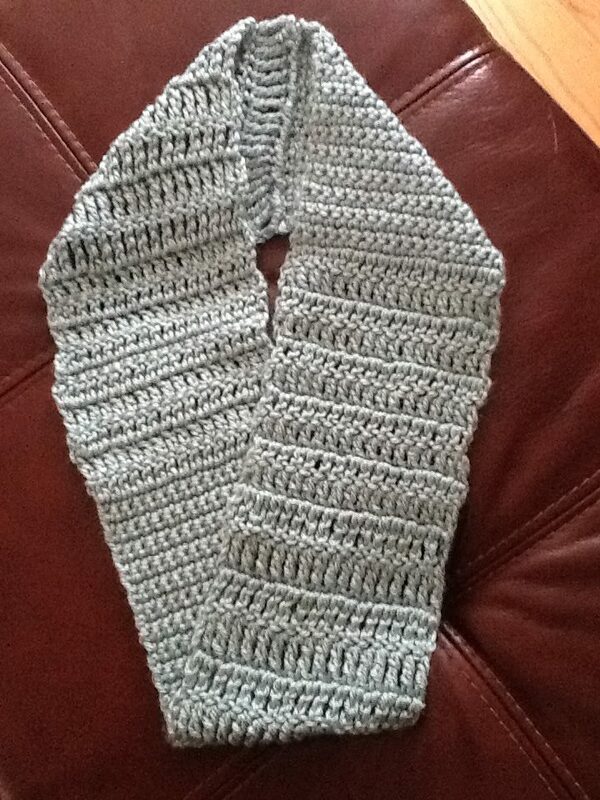 Carrie made hers in white, looks like a fabulous and cozy cloud! She blogged about it here. Robin used a lovely seafoam color...so pretty and springy! Oh, and here are my two...the first one I made in green when I wrote the pattern and the orchid one is from the tutorials...I'm really happy with how they turned out! Thanks to all of you who participated and thanks to those too who were willing to share their pictures, I hope all you have had as much fun crocheting together as I have. Have a very happy weekend folks! It was a fun CAL! All these cowls are so great. What a great idea to add beads. Thank you again for sharing yours! I had lots of fun too! Look at what a great inspiration you are!!! 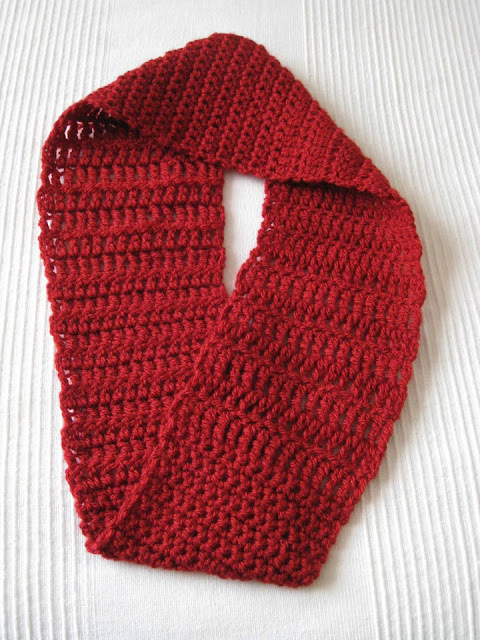 Beautiful cowls! Great idea of CAL - looks like fun!